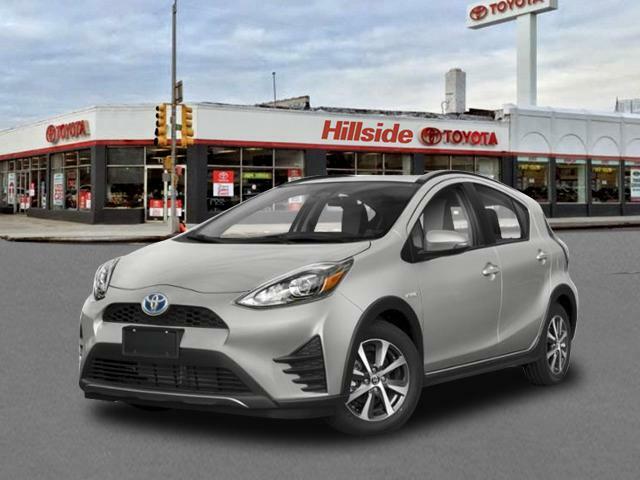 2019 Toyota Prius c for sale in Long Island, Queens & Staten Island, New York JTDKDTB34K1625763 - Titan Motor Group. 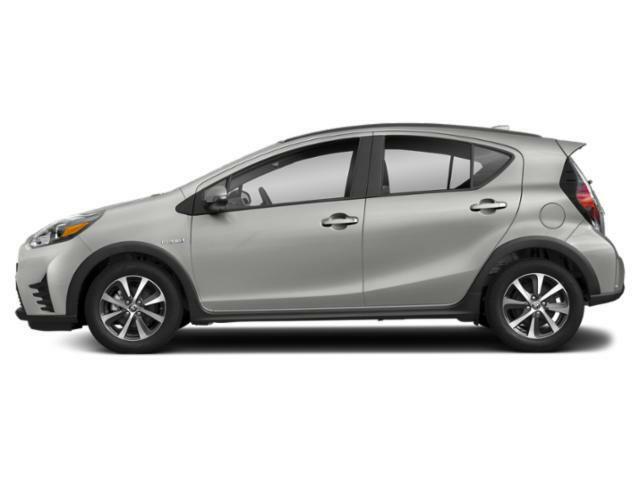 This 2019 Toyota Prius c L is offered to you for sale by Titan Hillside Toyota. This Toyota includes: DOOR EDGE GUARDS (PPO) 50 STATE EMISSIONS ALLOY WHEEL LOCKS (PPO) Wheel Locks BODY SIDE MOLDINGS (PPO) ALL-WEATHER FLOOR LINER PACKAGE Floor Mats *Note - For third party subscriptions or services, please contact the dealer for more information. * Just what you've been looking for. With quality in mind, this vehicle is the perfect addition to take home. Beautiful color combination with Classic Silver Metallic exterior over GRAY/BLACK interior making this the one to own! You can finally stop searching... You've found the one you've been looking for. 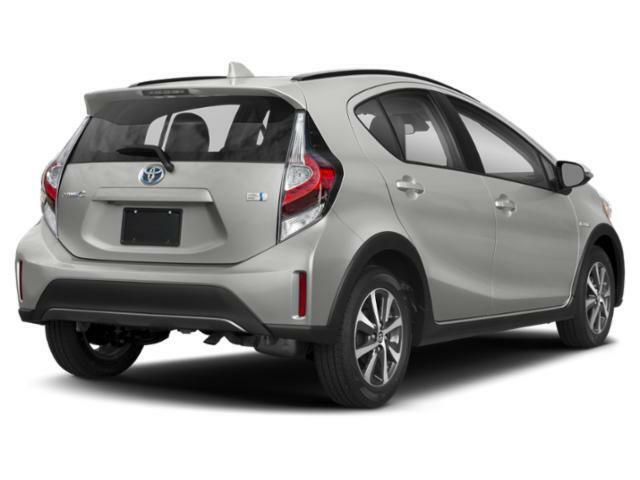 I'd like to possibly purchase this 2019 Toyota Prius c.
Is this 2019 Toyota Prius c still available?